playtime by ying gao : 2 interactive dresses from ying gao on Vimeo. Lotus – interactive art wall by Daan Roosegaarde from Studio Roosegaarde on Vimeo. 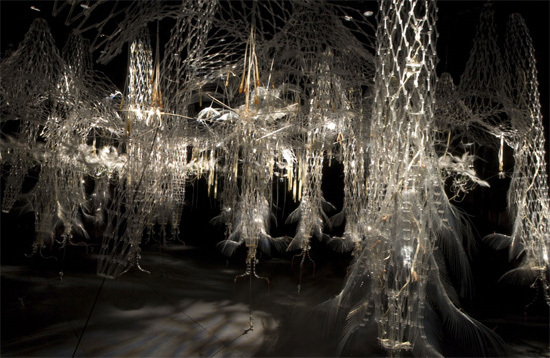 HYLOZOIC SOIL by Philip BEESLEY is exhibiting in Berlin now ! Its within the ” Olympus photography playground ” exhibition! läuft vom 10. April bis zum 25. Mai und ist täglich von 11 bis 19 Uhr geöffnet. Der Eintritt ist frei.